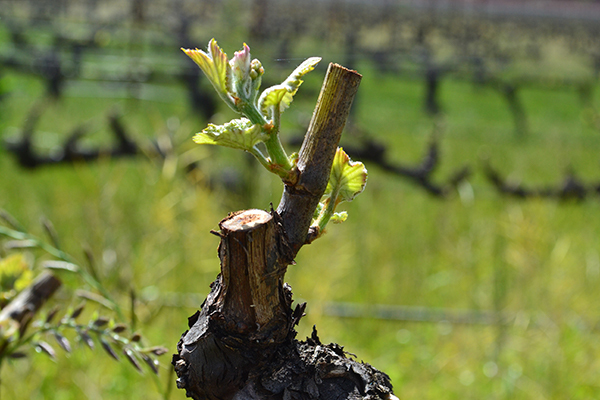 Please join Assistant Winemaker Bastien Lucas and Director of Wine Clubs Chris Carmichael as we welcome the season of renewal at our annual Spring Fling. 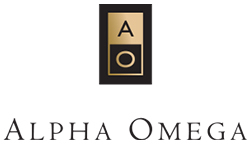 We invite you to join us for a relaxing afternoon on our Vineyard Terrace where you will sip superb Alpha Omega wines, including the Wine Club release of our Cabernet Sauvignon Napa Valley 2016 and Sauvignon Blanc 1155 Napa Valley 2017. You’ll feast on the Baggett Ranch BBQ Team’s scrumptious ribs, smoked leg of lamb and grilled quail as well as spring pea & new potato salad and wild rice with dark cherries and pecans from Tre Posti. We look forward to toasting the change of seasons with you!